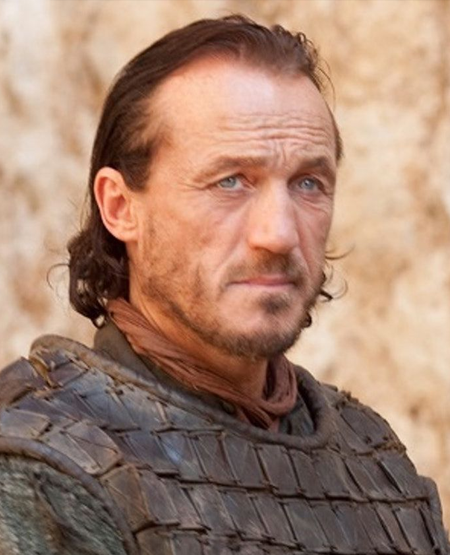 Jerome Flynn is best known for his role as Ser Bronn of the Blackwater in the hit HBO series Game of Thrones. He is also recognized as Paddy Garvey of the King’s Fusiliers in the ITV series Soldier Soldier and Fireman Kenny ‘Rambo’ Baines in the pilot of London’s Burning. He and his Soldier Soldier co-star Robson Green also performed as Robson & Jerome in the later half of the 1990s. They released a version of “Unchained Melody” which stayed at number 1 for 7 weeks on the UK Chart, selling more than a million copies and becoming the best-selling single of 1995. The duo had two further number 1 singles: “I Believe” and “What Becomes of the Brokenhearted”. Their eponymous debut album and the follow-up Take Two both reached number 1 on the UK Albums Chart.